SeaWorld Parks, which owns Busch Gardens, has announced that they will be continuing their very popular Waves of Honor Military Salute Program again for 2019. 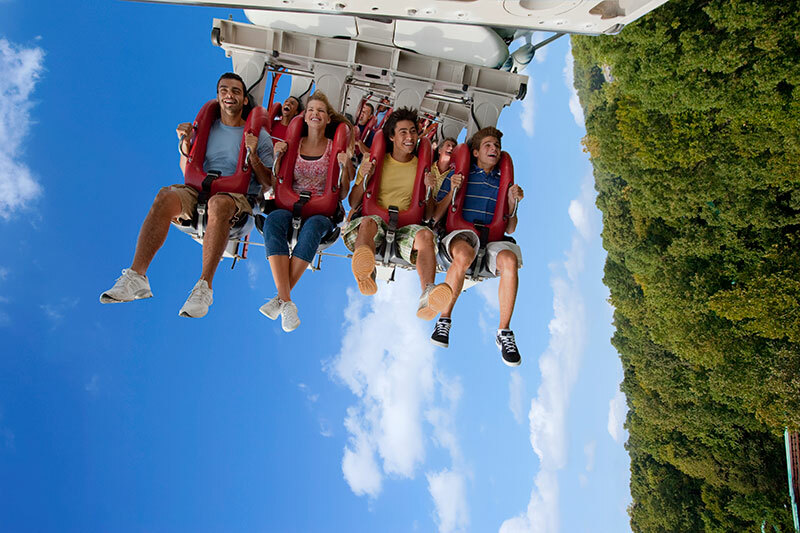 The Waves of Honor program allows current military members (active and drilling, Guard, and Reserve) as well as up to 3 direct dependents, a free one day admission to one of the Busch Gardens theme parks. This program was previously known as Anheuser-Busch’s Here’s to the Heroes. Waves of Honor is a program which offers U.S. Military Members 1 complimentary admission per year for themselves and up to 3 direct dependents to either SeaWorld®, Busch Gardens®, Adventure Island®, Water Country USA®, or Sesame Place® or Aquatica SeaWorld’s Waterpark™ in San Diego and as many as three direct dependents. This is a fabulous offer that they have extended year in year out since 2009. Their caring and support for our military is greatly appreciated! More than 3.2 million members of U.S. and coalition armed forces and their families have used this great offer. Once on the location’s site click on the Troop ID icon. You’ll need to register if you haven’t before, or just sign in. Then if eligible, you’ll be redirected to the page where you may request or purchase your desired tickets. Inactive, standby and retired reserve members, military retirees, U.S. Merchant Marine and civilian Department of Defense workers are not eligible for the program. Valid military identification reflecting active status or dependent ID required for offer and must match the name on this voucher.